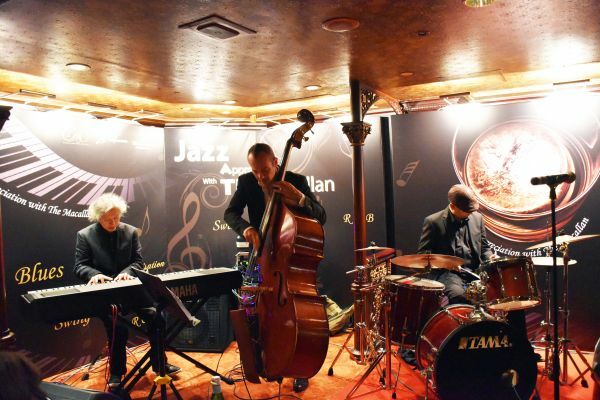 The Macallan Jazz Trio continues its promise to meld the finest of two artistic dimensions with the final performance last month. The Macallan Single Malt Whiskies and the soul driving Jazz performed by three highly sought-after Jazz masters, displayed an amazing array of enjoyment. Guests immersed in an impeccable harmony of fluid melodic art of jazz and the “water of life” from Scotland. 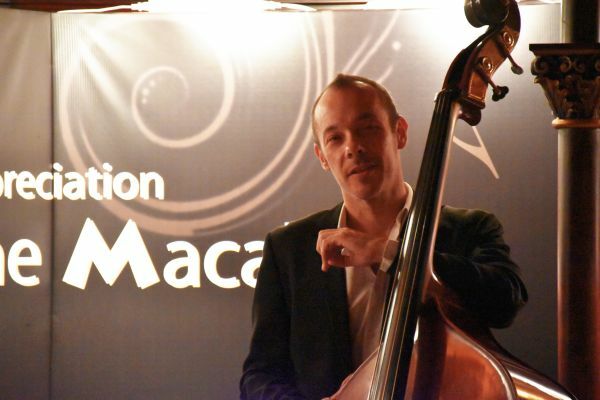 Since June, The Macallan has been bringing majestic jazz to single malt lovers. 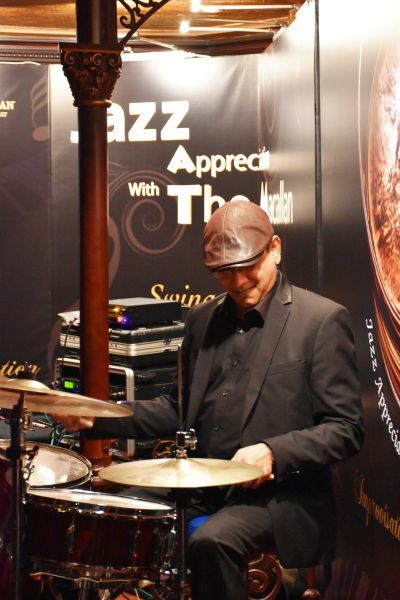 Jazz music was the protagonist of the evening – led by the local Jazz master, Ted Lo on keyboard, accompanied by Hong Kong’s hottest drummer, Dulip Charith Wijesinha, and top jazz contrabass in Hong Kong, bassist Scott Dodd. The audacity of jazz improvisation has brought a fascinating night to the guests. 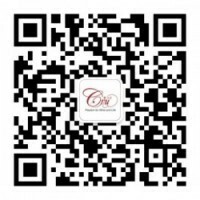 Passionate drum rhythm, flying and playful string sounds, with backbone keyboard melody reflected the boundless creation and freedom of jazz. 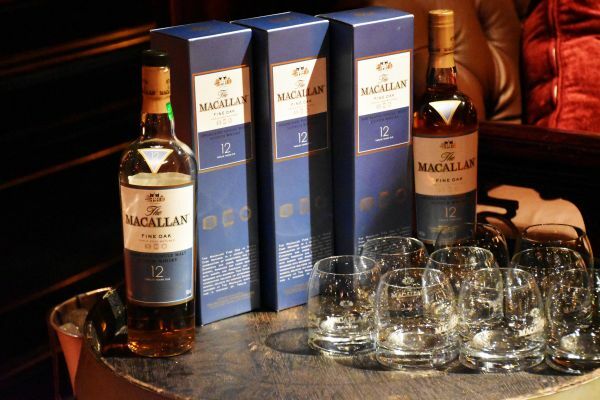 The show was held under a classic ambience of the Tiffany’s New York Bar at InterContinental Grand Stanford Hong Kong, with the iconic whiskies of The Macallan, including The Rare Cask from The 1824 Master Series and the new limited release, The Macallan Edition No.1. 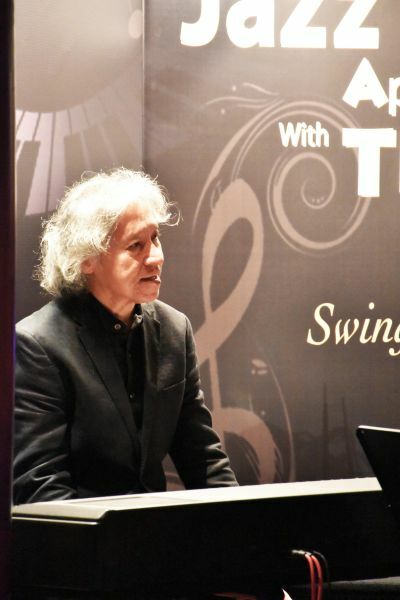 Eddie Nara, a renowned whisky expert, shared his experience in whisky appreciation with tasteful jazz. 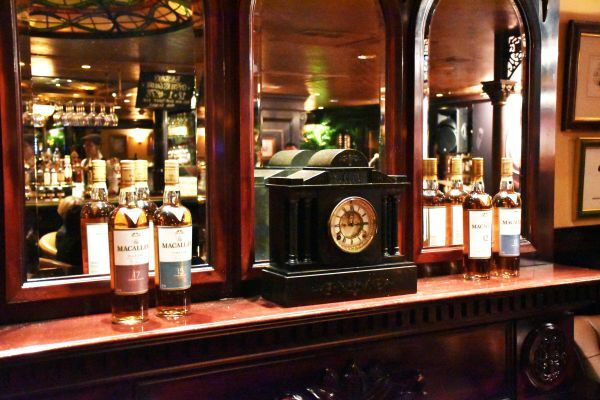 No matter you are whisky enthusiasts or music lovers, the musical bridges with single malt delivered an impressive synchronization for both.